Yeah My desktop is the starry space one that's default so..
Why do you have default? You take your laptop to school? Don't they give you computers there? I thought it was all Even primary schools have them by now, or the ones my mam goes round do, anyway. Or we're really advanced I like that idea. Are all of these in Leicester? Gonna go out on a limb and guess you have a new otp? Mine's this, it's the picture Freddie accidentally took when she stood on the mousepad. Mrs P Sylar wrote: Gonna go out on a limb and guess you have a new otp? 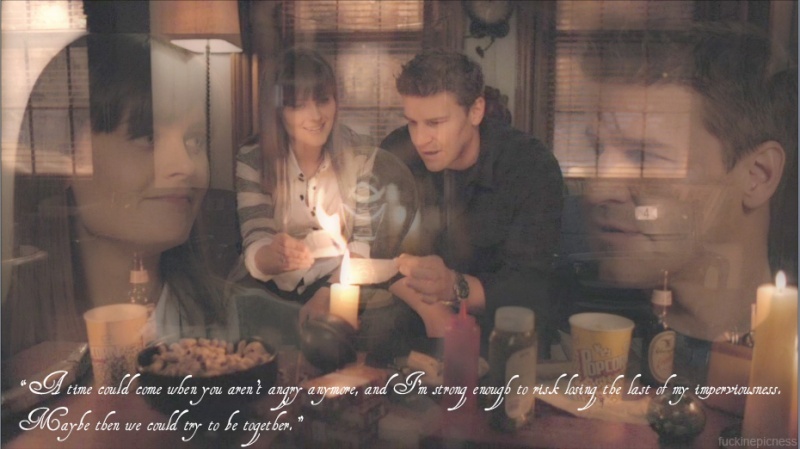 More like I'm currently Bones obsessed so it seemed apt I actually have a few OTPs. Mrs P Sylar wrote: Mine's this, it's the picture Freddie accidentally took when she stood on the mousepad. Aww, adorable When was she doing that?